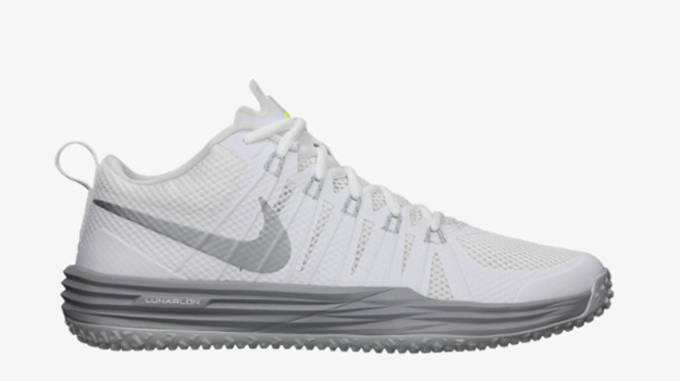 The Nike Lunar TR1 LE trainer comes fully equipped with the swoosh&apos;s dynamic Flywire and Lunarlon cushioning technologies. A ground-gripping traction makes it the ideal shoe for a number of activities including running, skills training and sped drills, just to name a few. 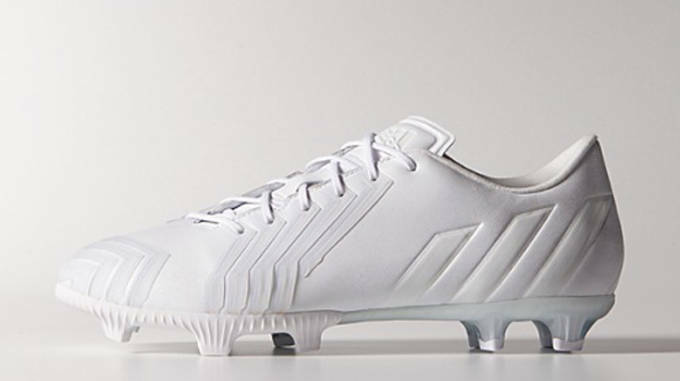 The storied Predator adidas soccer boot was recently released in a traditional all-white colorway, along with the Copa Mundial and f50 cleats. Predator technology in the forefoot provides unmatched power, swerve and ball control. You&apos;re going to have to hit up the three stripes&apos; mi adidas customization platform to find these all-white Barricade 8&apos;s, despite the fact that there&apos;s not a whole lot of customizing going on. 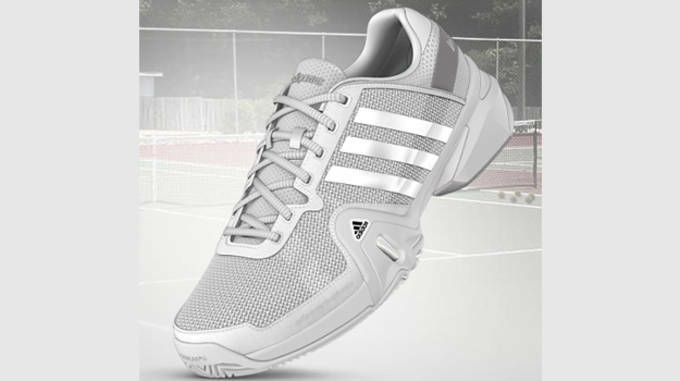 Hey who knows, wear these shoes and you just might make it to Wimbledon. And you thought the Stan Smith was just for tennis? 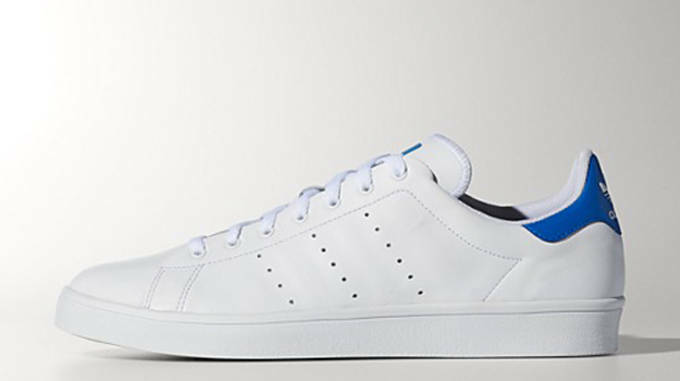 adidas introduced its iconic court shoe to the skate world with the Stan Smith Vulc and did so in this classy looking all-white colorway. Combining the shoe&apos;s tennis inspired toe with skate design elements, the Stan Smith Vulc is a great (and affordable) retro look for today&apos;s skaters. Nike collaborated with Fragment founder Hiroshi Fujiwara to combine tennis&apos; heritage style with today&apos;s performance technologies, as part of the NikeCourt series. 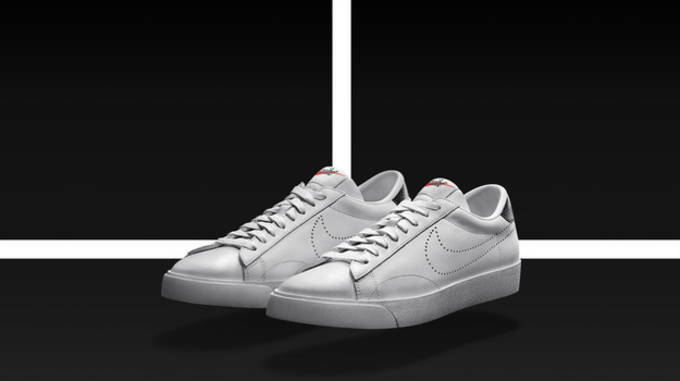 This shoe contains modern updates to a Nike classic while retaining its classic clean white lines.